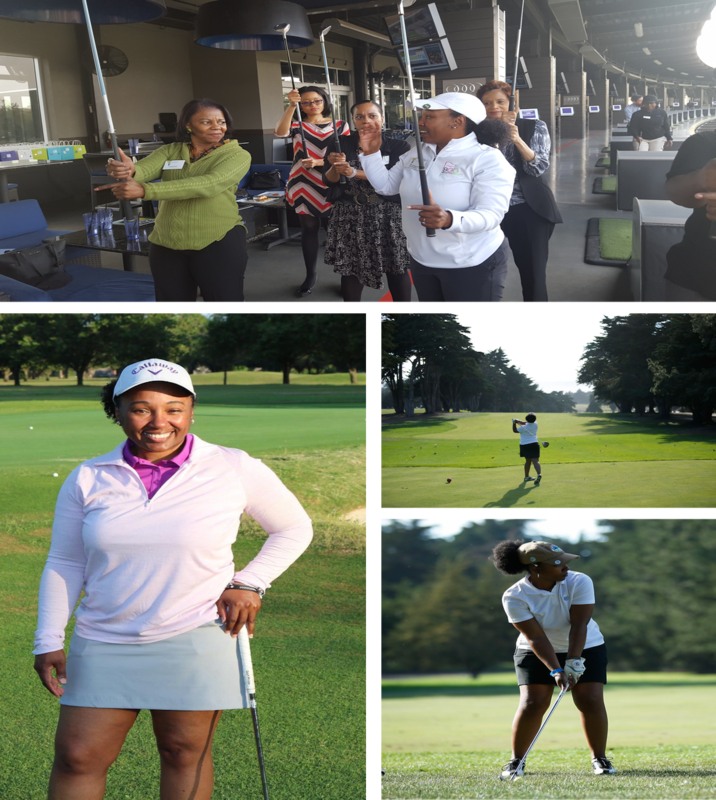 I founded Black Girls Golf 2011after spending several years in Corporate America and noticing how many opportunities were available to my male colleagues who played golf. In fact many of my colleagues didn’t even know my name. I was referred to as, “the black girl in marketing”. I needed to build better relationships with my male colleagues and superiors at work. But how would I do that? Golf was the answer. 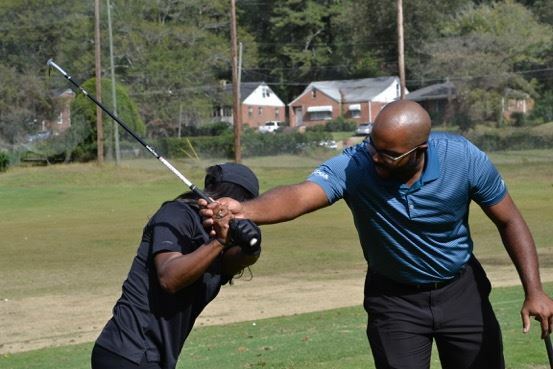 As I became a more experienced golfer, I noticed how few Black women were involved in the sport so I decided to create a safe space for us to learn the game and build the confidence to get out there and play. Black Girls Golf is headquartered in Greater Atlanta with more than 3,000 members in the U.S and abroad.I've been featured in Women’s Golf Journal, Black Enterprise Magazine and sports and business radio sharing my experience as a golfer and helping other women experience the rewards of golfing.We are not a competitive league, we're a global network of like-minded women who want to learn, practice and play golf. We're creating a movement to introduce 20,000 women and girls to the game by 2020, but ultimately, we give you a platform to connect with other women who want to learn and play golf. We do that through our partners, PGA & LPGA professionals to offer hands-on golf instruction, ladies-only golf outings, and networking events in a fun and supportive atmosphere. We can also work with your private group to host fun learning clinics and events. I am also available to speak at your next event or host a private golf clinic. 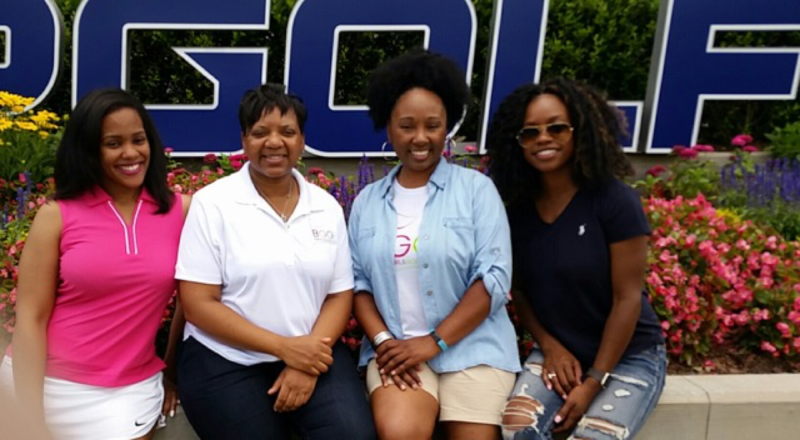 You can attend a Black Girls Golf class, learn to play, introduce someone else to the game, join our community, or simply follow me on Twitter, Facebook, and Instagram, and use #BGG or #blackgirlsgolf to tag your golf photos on social media.